Iran is proving to be an increasingly popular destination with air travellers, experiencing growing passenger numbers from around the world. Infrastructure is a key issue for Iran and the big question is whether the airports and local hotels have the capacity to support the expected growth in demand being delivered by the improved air connectivity. Airfield Lighting infrastructure development is a lengthy process that (in some cases) takes years. Iran has recently ordered almost 200 new airplanes from Boyeing and Airbus. To accomodate quickly increasing commercial traffic Iran requires to update its outdated airports infrastructure. 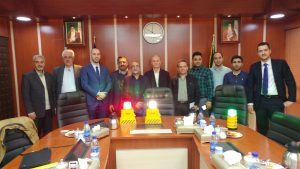 S4GA has been invited to meet with Iranian Airports Company (IAC) which is currently looking for reliable supplier of proven and certified airfield ground lighting solution to facilitate upgrade of outdated AGL on its airfields (today IAC is operating more than 80 airports all over Iran). 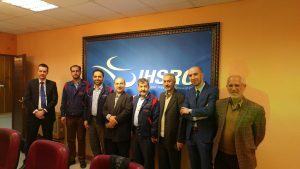 As part of the visit to Iran S4GA delegates has also met with its local distributor – Hava Faza Company and key players at Iranian aviation market – such as Red Crescent, Offshore Oil Company, The Iranian Helicopter Support & Renewal Company. All this customer has been presented with S4GA newest solution for runway and helipad applications. We have met with Iranian Airports Company, the holding and operating company for civil airports in the country. 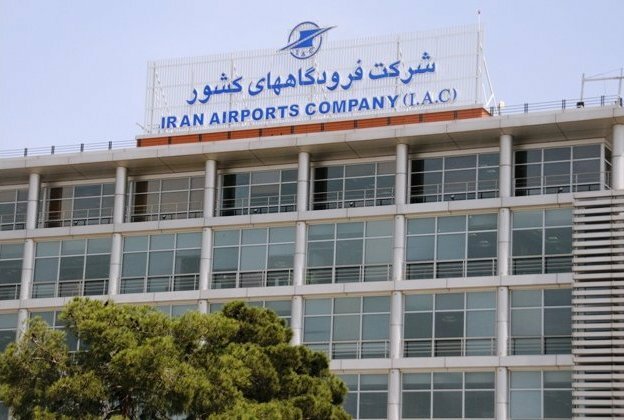 IAC operates more than 80 airports located all over Iran. Companies agreed to start by implementing first pilot project this year. The representatives of Iranian Red Crescent Society (IRCS) also attended the meeting and were impressed with the quality and performance of S4GA products. IRCS is a relief, rescue, and medical aid organisation in Iran. 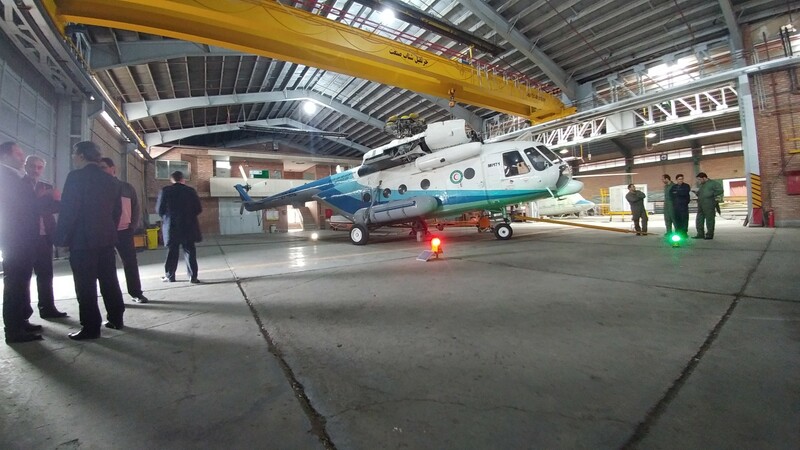 IRCS operates 12 helicopters used for SAR operations, medical services and other purposes. Iranian Offshore Oil Company (IOOC) which is one of the world’s largest offshore oil producing companies. Having a half century experience, the company shares one-third of Iranian oil export, operating in Iranian side of the Persian Gulf and Oman Sea. IOOC operates few onshore and offshore helipads and airfields that require lighting upgrade in the nearest future. 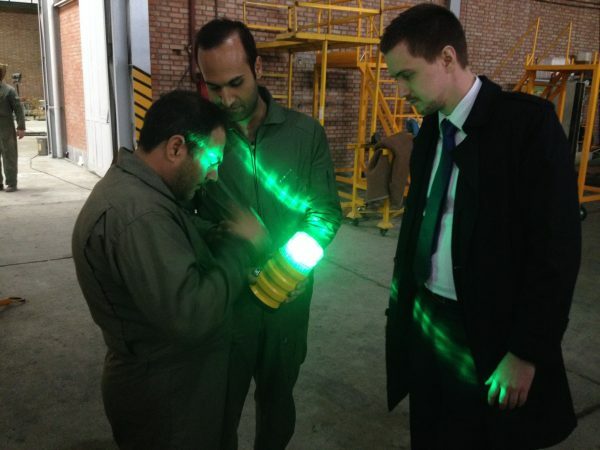 S4GA Team has presented its hybrid and portable helipad lights to The Iranian Helicopter Support and Renewal Company (or PANHA). The company started from maintenance of Italian helicopters and became autonomous Iranian helicopter manufacturing company with its own facilities. Today IHSRC provides a wide range of products and services from helicopter design to repair and maintenance.